https://susong.taobao.com/auction/558889890385.htm?pk=One of the Boeing 747-400 jets up for auction. Two Boeing 747 jumbo jets sold on the Chinese auction website Taobao on Tuesday. The two aircraft sold for 320 million yuan, or about $US48 million. The buyer of the two jets was the Chinese cargo carrier SF Airlines. A third Boeing 747 jet was also up for auction but did not sell. 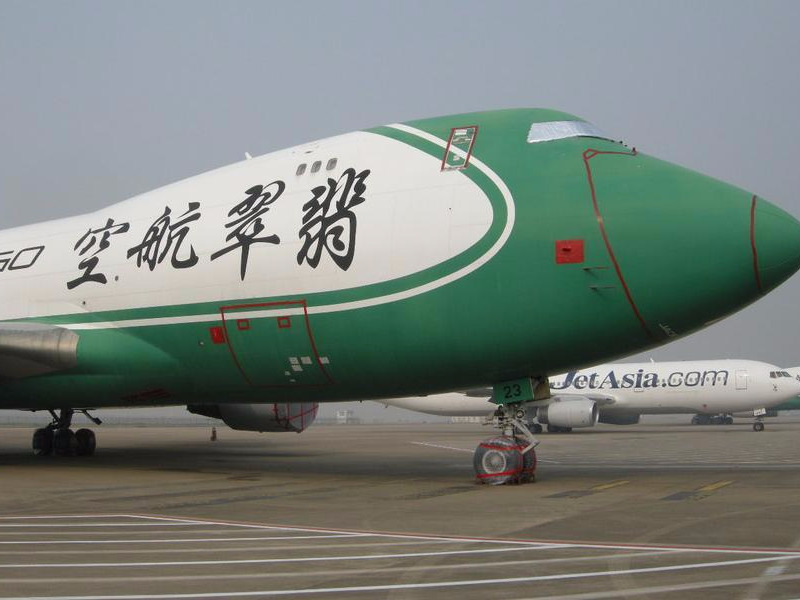 Two jumbo jets sold for $US48 million on a Chinese auction website on Tuesday. The Intermediate People’s Court of Shenzhen City auctioned the pair of 747-400 jets on Taobao, a website owned by e-commerce giant Alibaba. 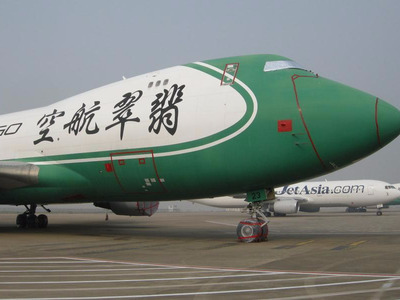 The planes were originally owned by Jade Cargo International, a Chinese cargo company, according to Xinhua News Agency. But the company filed for bankruptcy in 2013. The court had tried auctioning the jets offline six times since 2015, according to the news agency, but couldn’t find any buyers. The court found success online, though. “Online auctions are a good way to handle the property of bankrupt firms,” Long Guangwei, the court’s vice president, told Xinhua. The winning bid went to the Chinese cargo carrier SF Airlines, who paid 320 million yuan, or about $US48 million for the two planes. There was also a third Boeing 747 for sale, but only one buyer registered for the auction, so no deal was reached, the agency reported.